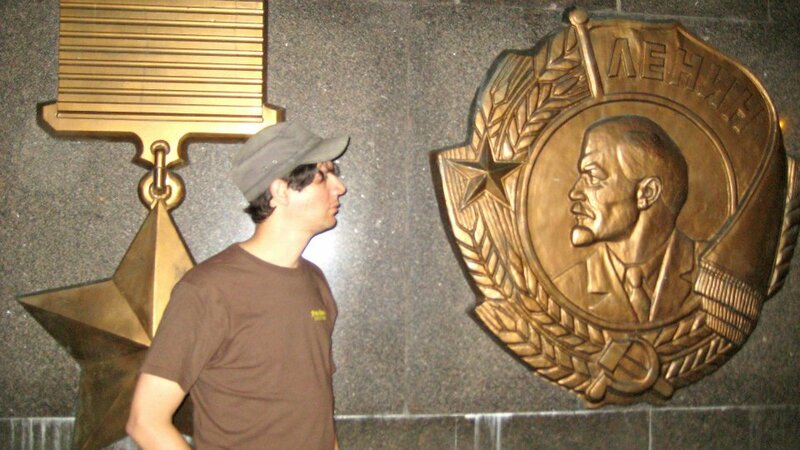 On the heels of change and rapid-fire revolution in Crimea, I’ve recently been thinking about a trip I took to Ukraine back in 2011. 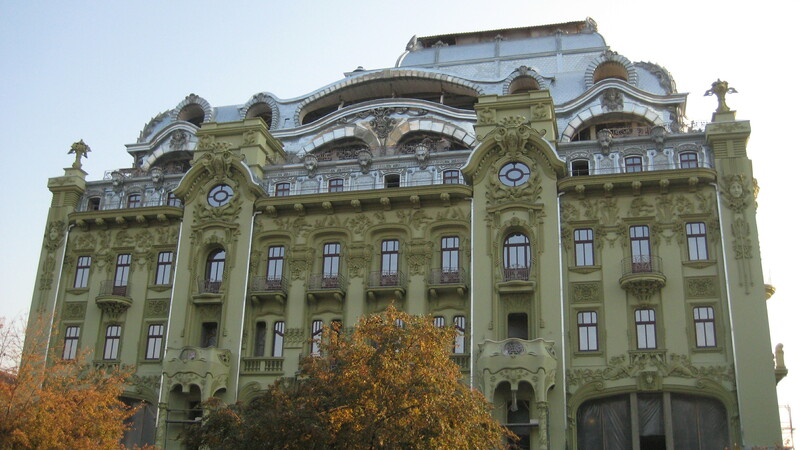 I was mostly in Odessa, located on the Black Sea near Crimea, the spot currently causing frustration among the U.S. government, which is bringing back a sense of “Cold War” tension. The situation there has me looking back at my experience in the country in a different light. Staring down Lenin at a beautifully adorned park in Arcadia near the Black Sea. 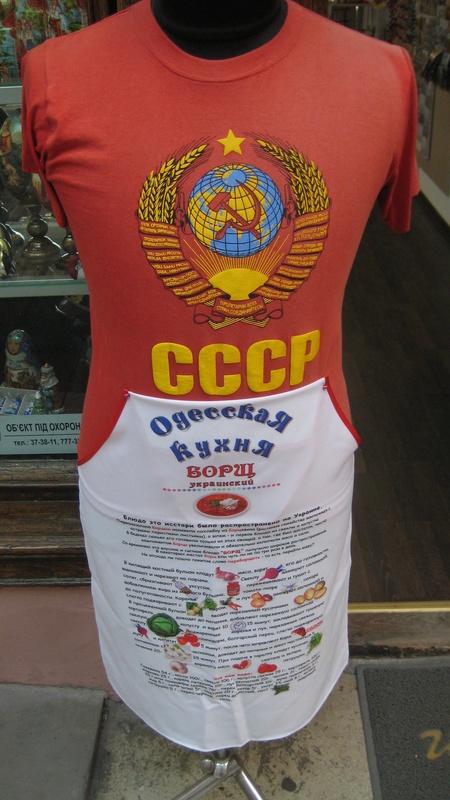 Ukraine — from its architecture to its food to its dialects — was how I imagined Russia to be. Traveling with a friend, who was able to speak conversational Russian to most of the locals probably made this seem even more plausible. 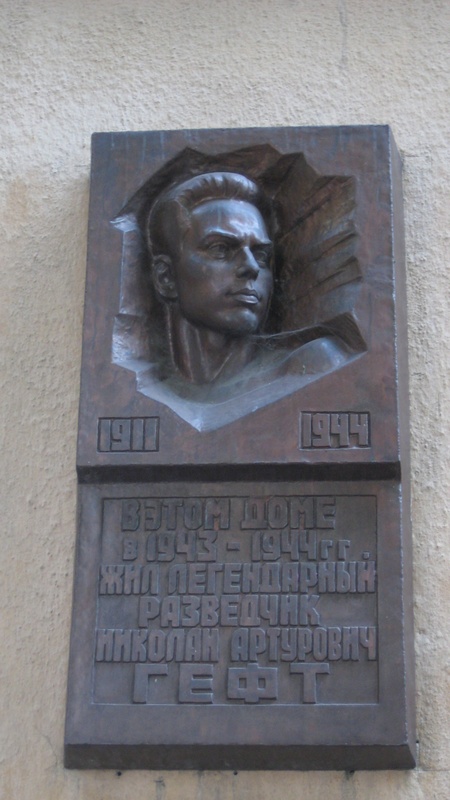 Together, we saw Lenin memorials and Soviet-era symbols and met amicable Russians; but even the locals we met spoke Russian, claiming that the Ukrainian and Russian languages were similar enough. With the current political controversy, I wanted to research more about the Ukrainian/Russian connection. The media’s portrayal of Russia’s recent reclamation of Crimea makes the move seem somewhat out of the blue, aggressive, and imperialistic. 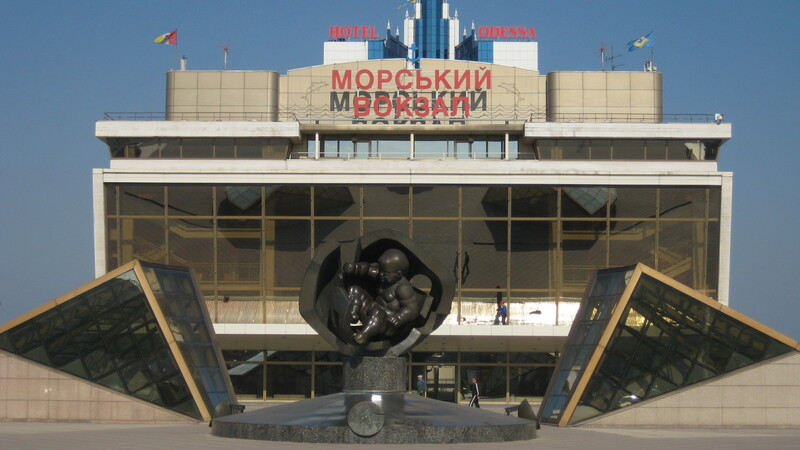 But looking at this situation objectively, you have to go quite a ways back: Kiev, the modern capital of Ukraine, is often referred to as a mother of Russian Cities, in other words, the founding place of Russian civilization. And while the land has seen many conflicts over the centuries, the country of Ukraine as we know it today has only been independent since 1991. That’s only a little over two decades, and during my visit there, I could definitely see and feel how inextricably linked it still was to Russia. Strength in powerful babies at the Odessa seafront. But as I write this, it’s the Ukrainian people who are stuck in the middle of this crisis, who are being used by each influencing side. There are even rumors that both sides may be funding militias and promoting instability. 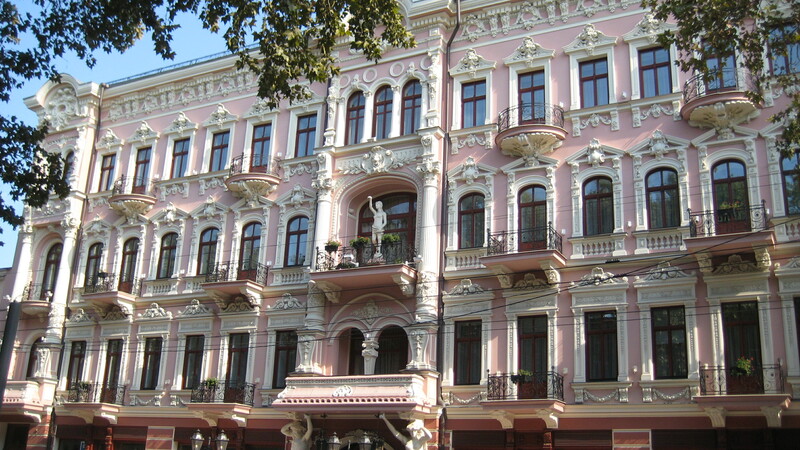 The Ukrainians I got to know were generally stoic and reserved — well, aside from the night I made the mistake of asking for additional cheese on a pasta dish at Odessa’s Club and got charged almost $25 for it and was escorted to the nearest ATM! Still, overall, I felt safe there, which makes it even harder for me to believe this is the same region where a violent revolution has recently taken place. 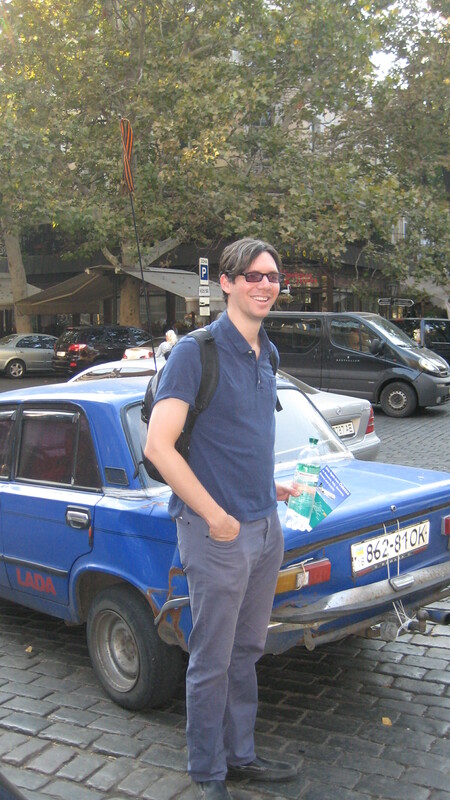 Posing with the Russian Lada, the mythical and infamous symbol of past Soviet-era cars. Stern and stark memorials to yesteryear. Exquisite Gothic architecture decked out with gargoyles. 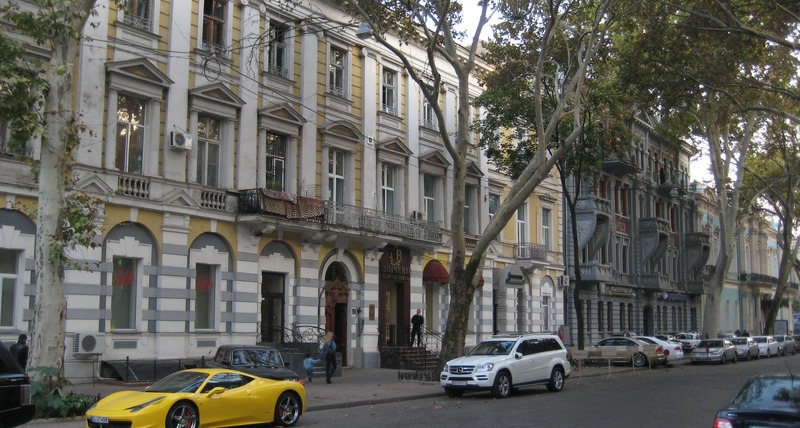 Fancy cars on a tree lined street in Odessa. 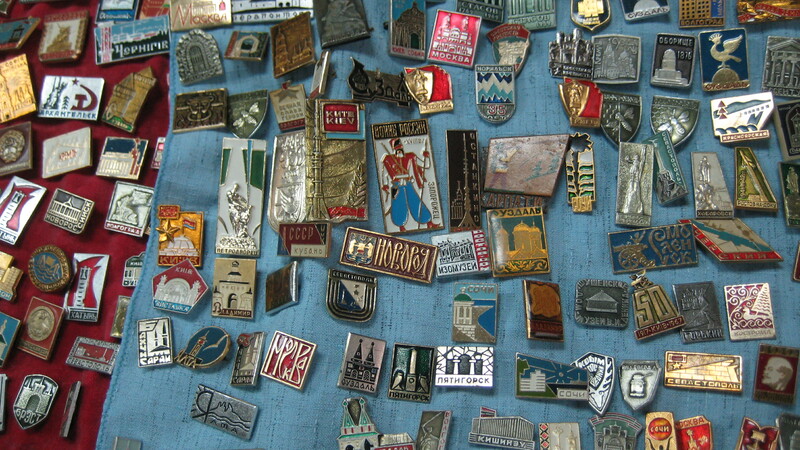 Soviet-era pins and badges near one of the main tourist streets in Odessa.